Has life become a bundle of stress and mess? 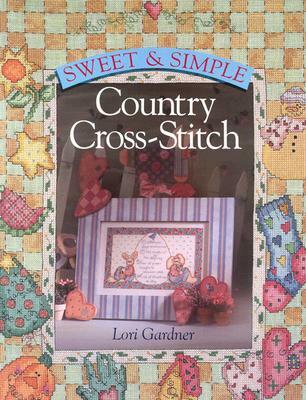 Top-selling author Susan Waggoner has the solution. This ingenious, fun-to-read illustrated guide--newly in paperback--offers tried-and-true household hints and practical solutions to everyday problems, from the "A-to-Z Guide to Food" to "The Tao of Laundry." 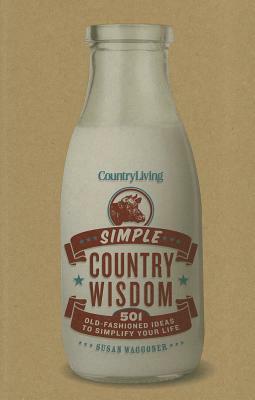 Whether it's a no-scrub trick to make bathroom faucets gleam or surefire advice on keeping your house harmonious with as little fuss as possible, "Country Living Simple Country Wisdom" is the key to creating a home that's cheerful, welcoming, and warm.